Sam Mulligan: Celt-Tunes & Diamond Machine Album Release Party! 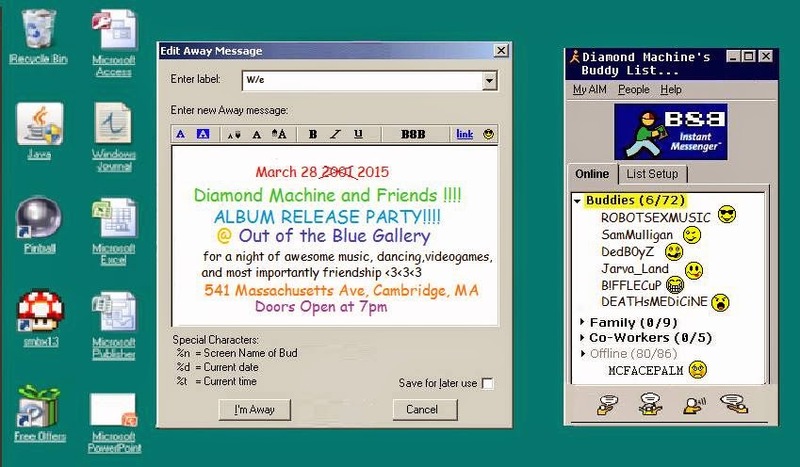 Celt-Tunes & Diamond Machine Album Release Party! Here's a new cover song for y'all! And I'll see ya at the next thing, which is THIS thing! Party starts at 7 PM!